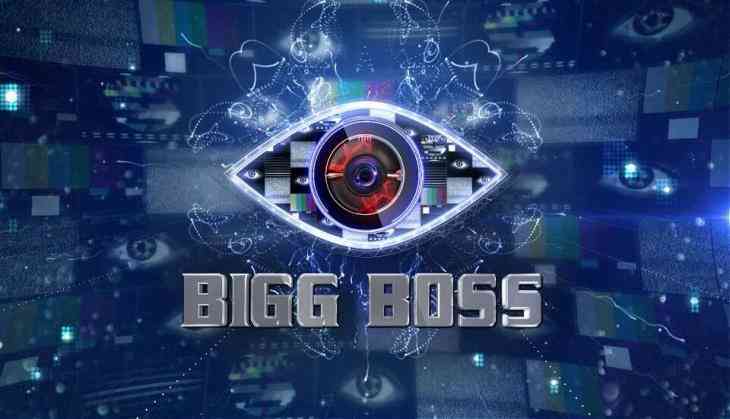 Actor Manish Goel, best known for his roles in shows like "Bhabhi" and "Kahaani Ghar Ghar Kii", says his friends and family want him to take part in popular reality entertainer "Bigg Boss". "I have done many reality shows. To begin with, 'Nach Baliye' season one. I and Poonam (Narula) stood second. Then I did 'Zara Nachke Dikha', 'Say Shava Shava', 'Mahayatra' and 'Welcome'. Only left is 'Bigg Boss'. Would love to explore it too," Manish said in a statement. "For 'Bigg Boss' I'll say that I have been an avid viewer of the show and more than me, my family, friends and fans want to see me in it. They want to see the real me. If it does happen, I will win the show hands down," he added. Manish was last seen in Life OK show "Savdhaan India"
READ NEXT >> What makes Katrina upset?